Matthew Yantis serves as President of Yantis Company, overseeing the purchasing, equipment, trucking and information technology departments. Matthew’s team handles over $40 million dollars per year in jobsite and equipment purchases. Matt managed the implementation of Yantis Company’s rock milling/trenching division, trucking division, curb division, asphalt paving division and a total overhaul of the IT structure and purchasing process. Recently, Matt managed the purchasing and coordination of over $7.5 million dollars of materials and trucking on the 1 million square foot Dollar General Distribution. That project has been widely recognized as the largest cement stabilization project ever constructed in San Antonio. Prior to serving as company President, Matt was a Project Manager and Vice President in the Operations department. 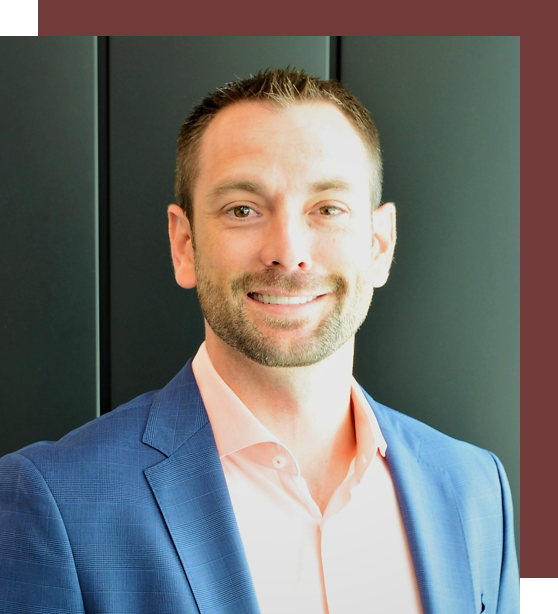 While in Operations, Matt managed many successful projects for major Fortune 500 clients such as Pulte Group, KB Home and Tesoro. Project sizes ranged from $500,000 all the way up to $15 million. Matt also serves as the CEO and Co-Founder of Curv Compliance, LLC which is a consulting firm specializing in safety and storm water compliance.